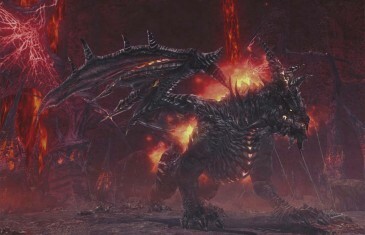 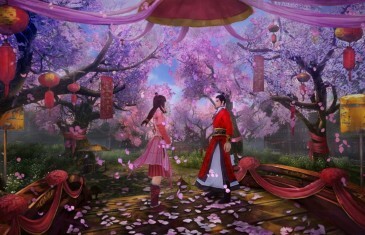 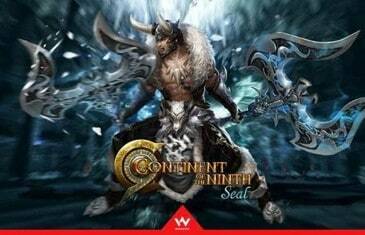 WEBZEN today announced the official commercial release of its Asian fantasy MMORPG ASTA – The War of Tears and Winds, marking the end of the open beta phase. 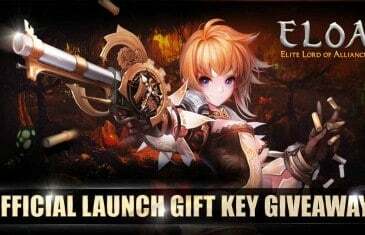 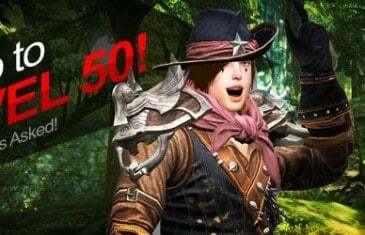 MMO Attack and WEBZEN have teamed up to offer fans of ELOA: Elite Lord of Alliance, an anime inspired triple action hack 'n' slash MMORPG, a gift key that will give players several items in game that can help you along your journey. 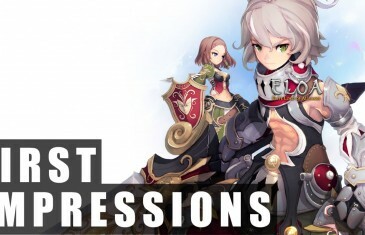 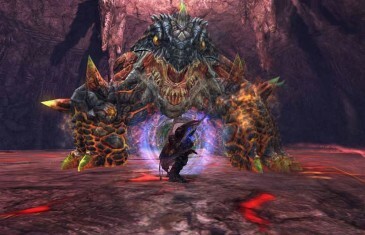 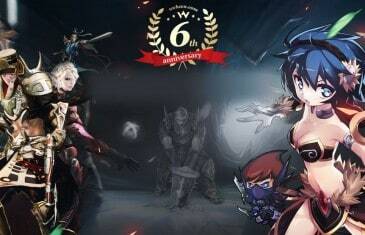 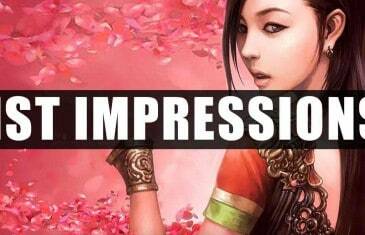 Our first impressions video for the new hack'n'slash Anime MMORPG from Webzen. 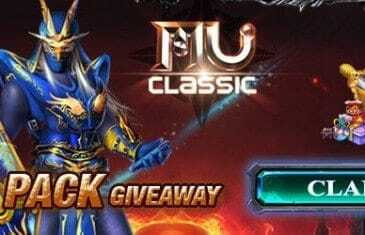 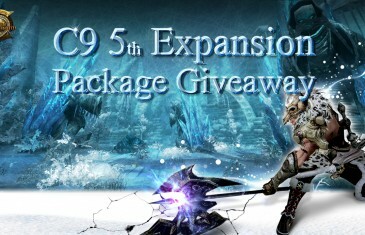 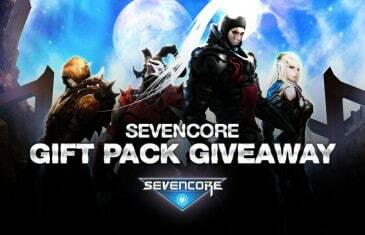 MMO Attack and Webzen have teamed up to offer fans of C9 (Continent of the Ninth Seal) a support package (worth $10) and a free level 50 character! 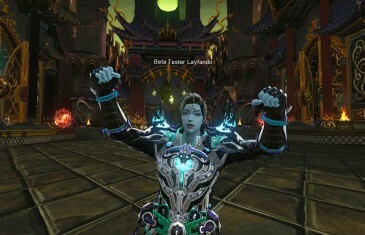 Fans of the original Webzen MMORPG, Archlord, will be happy to hear that the open beta for the eagerly awaited sequel is now underway and Archlord 2 opens its doors for the first time.